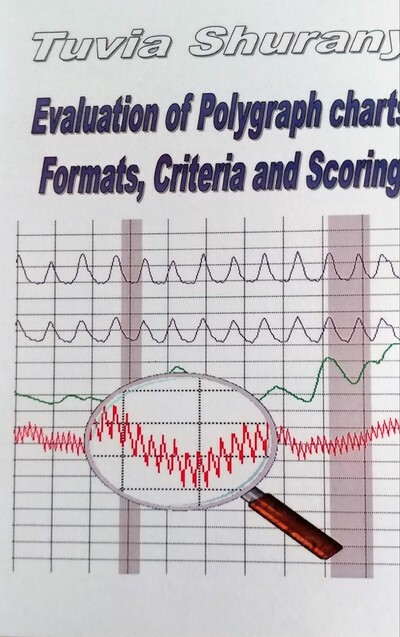 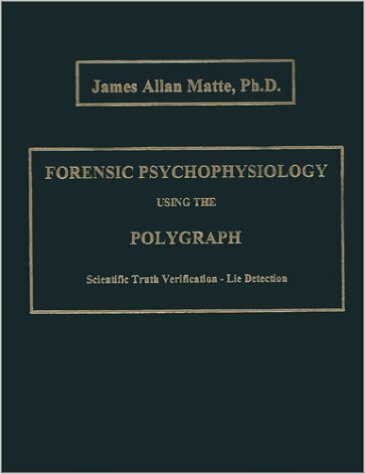 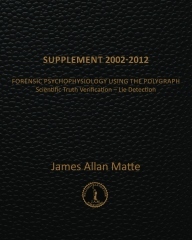 European Polygraph is an international journal devoted to the publication of original investigations, observations, scholarly inquiries, and book reviews on the subject of polygraph examinations. 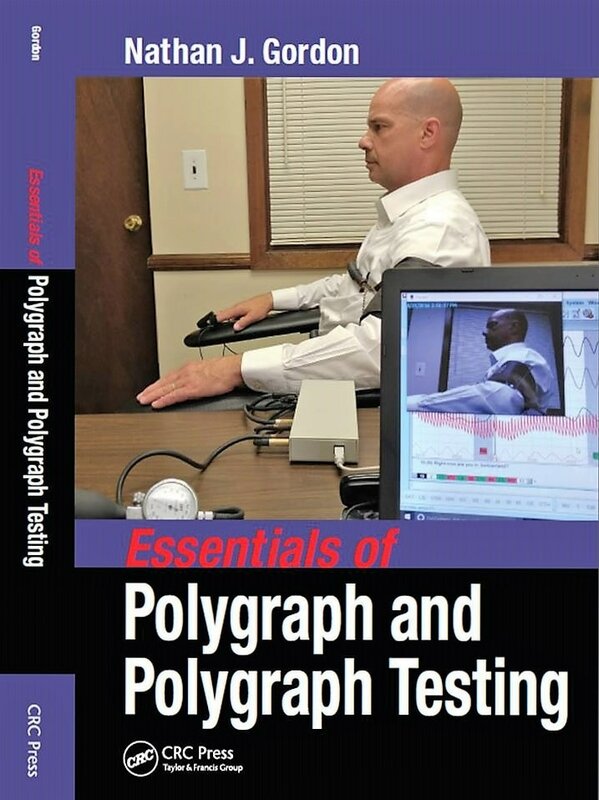 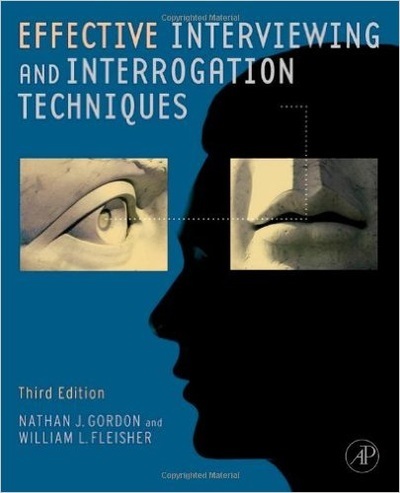 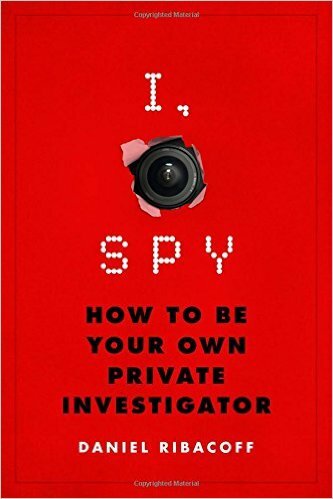 These include jurisprudence, forensic sciences, psychology, forensic psychology, psychophysiology, psychopathology, and other aspects of polygraph examinations. 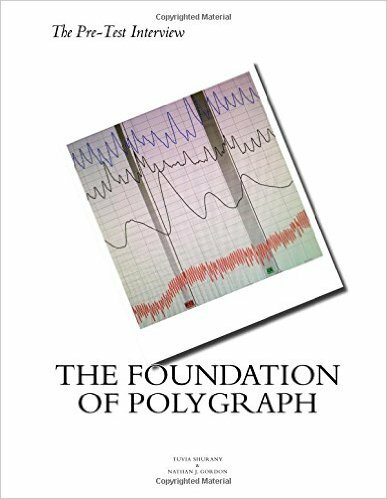 Research Digest is a peer reviewed international publication of ISOPE devoted to articles and studies of interest to the polygraph profession.